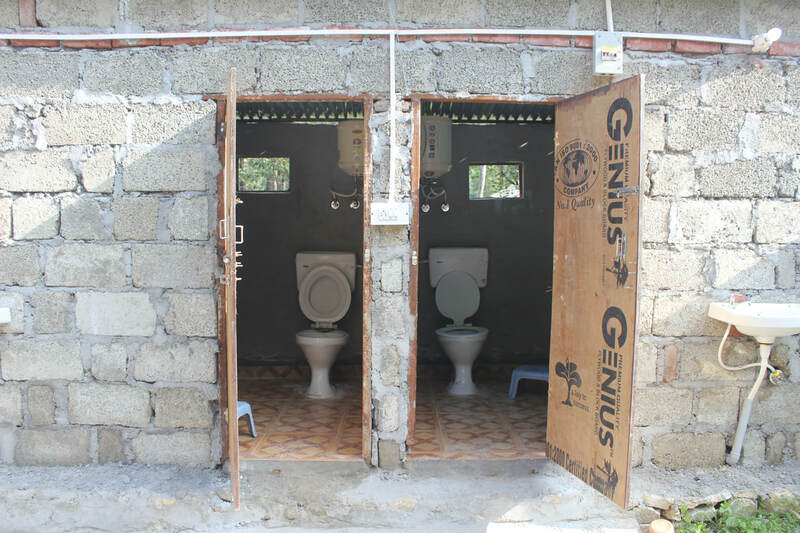 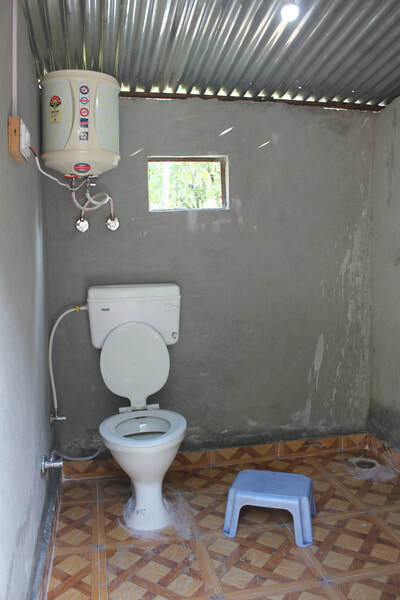 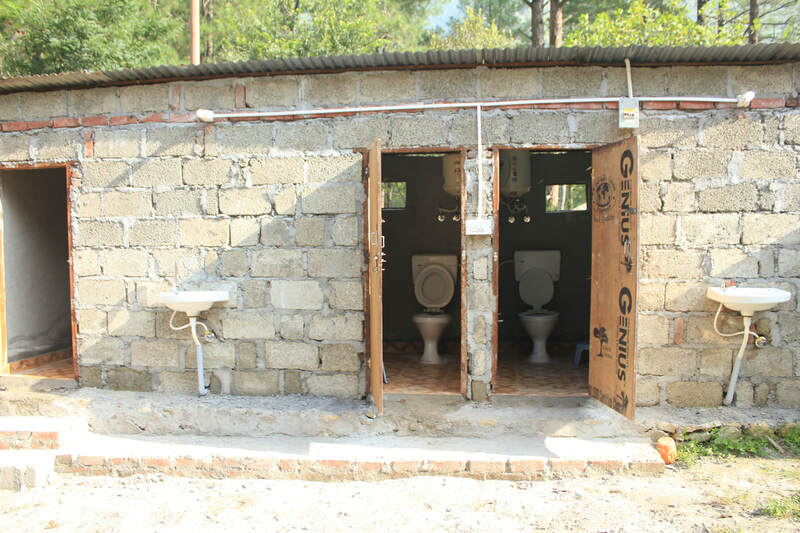 Beautiful places are often hidden away behind the most accessible of places. Himachal is like a gift from God. Parvati Valley in Kullu, Himachal is one of the most beautiful destinations in the world for backpackers and low budget travel enthusiasts. 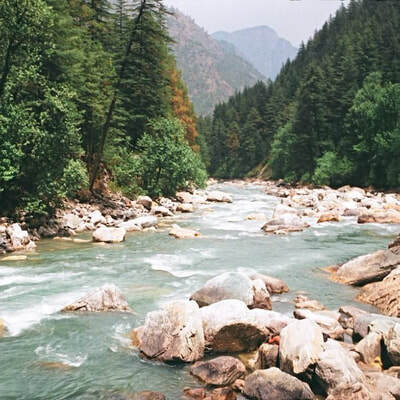 It’s situated at the confluence of the river beas and parvati and is famous for its coniferous forests and crystal clear mountain streams. 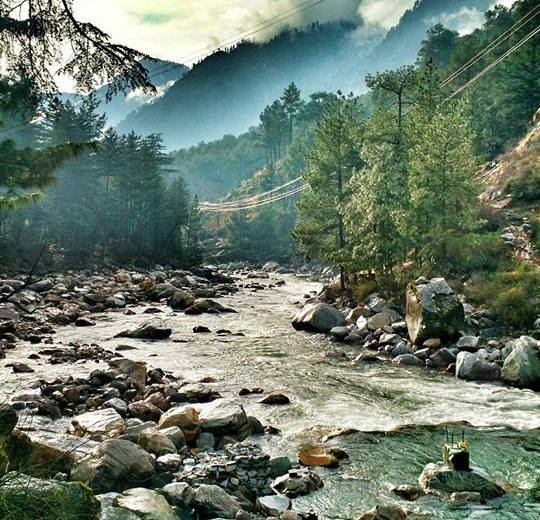 Nestled in these hills is the charming village of Kasol. Resplendent in natural beauty it is fast emerging as a backpackers hub, trekkers and nature lovers. 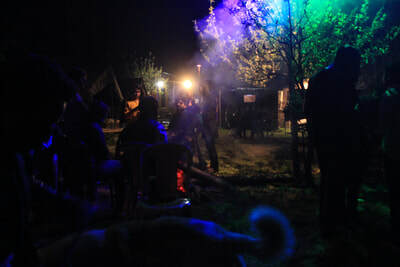 However it has a deep rooted local culture of pot and hippie hues. 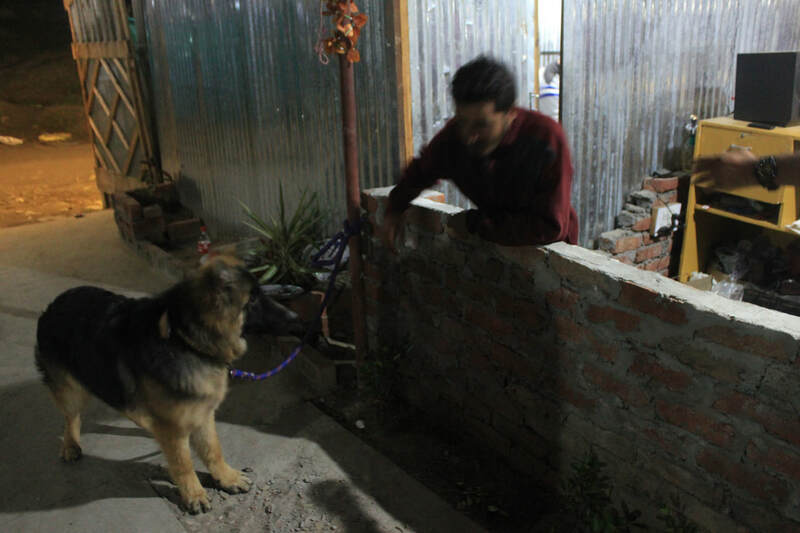 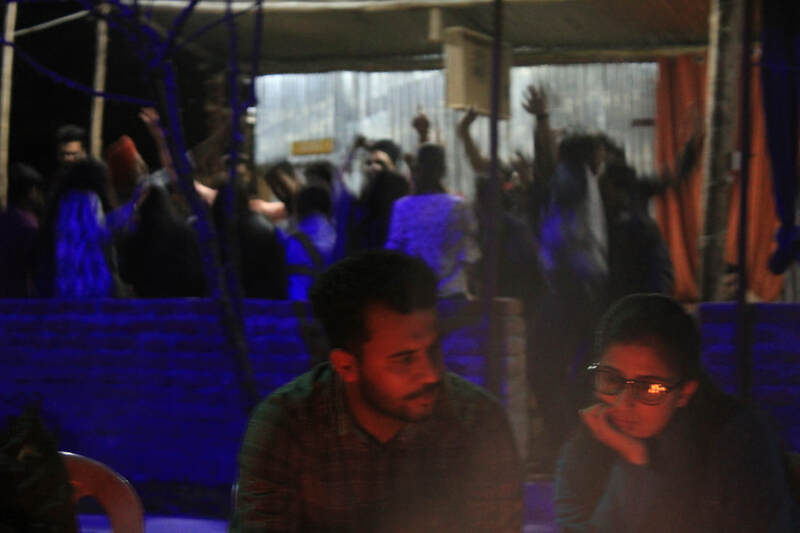 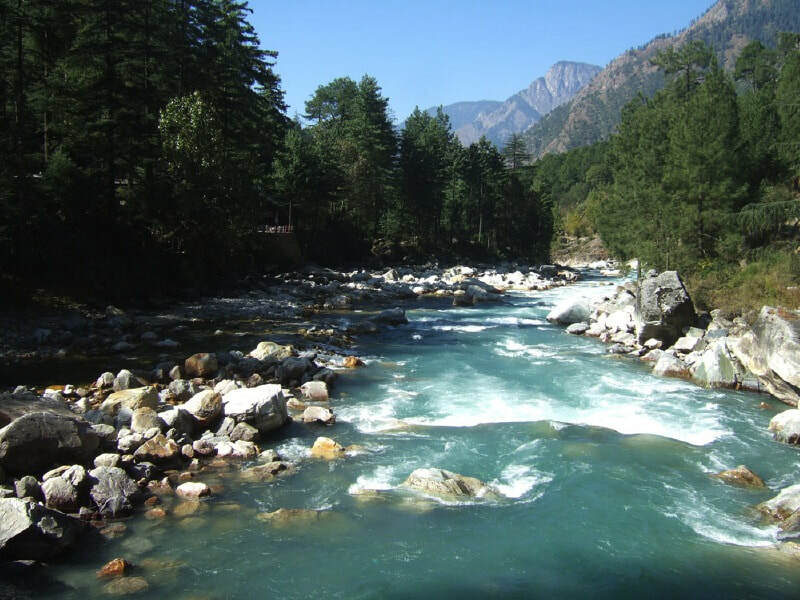 Even if you are into neither of those, there are many other things to do in Kasol. 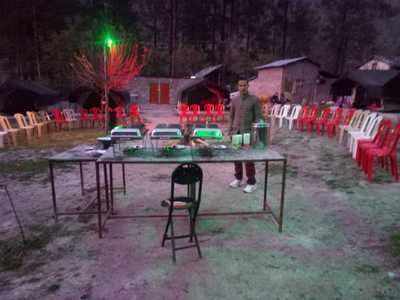 It’s famous for its great food. 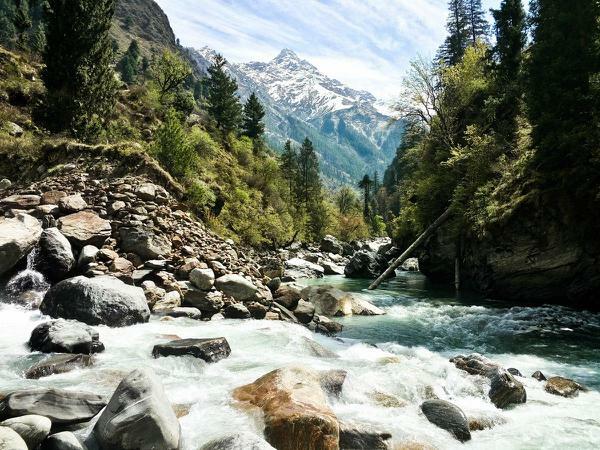 Although tucked amidst wilderness in a remote corner, kasol is flocked by Israeli Tourists and is also called a Mini Israel in India. 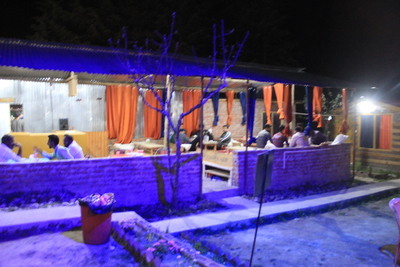 There are numerous cafes serving delicious Israeli, Indian, Italian and Chinese Food. 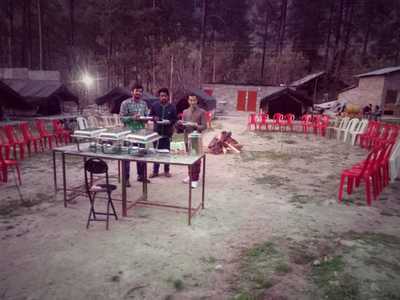 Enoy your food with a beautiful view of immense hills and dark green forests thus making the whole experience nothing short of a lifetime shot. 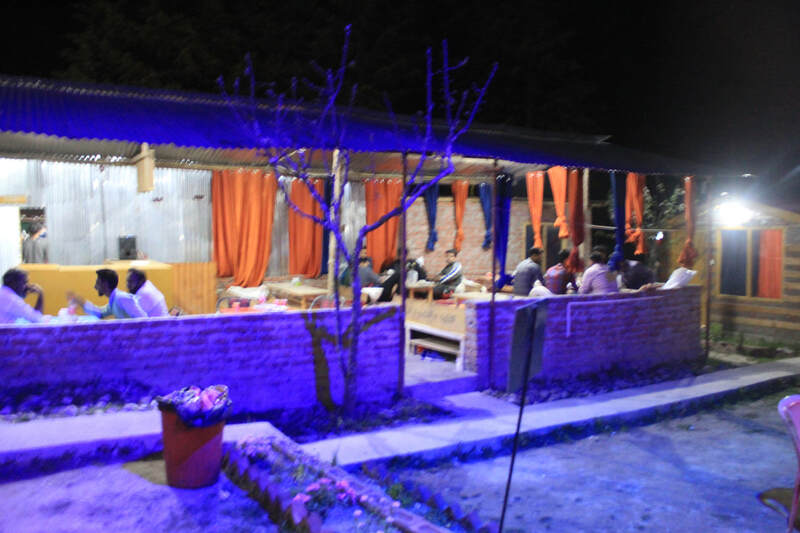 Try the Evergreen Café, Little Italy and Turquoise Kasol for it’s Israeli Food. 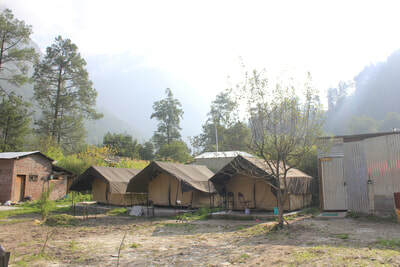 Not to forget shopping as you take a stroll around the local flea market to pick souvenirs. 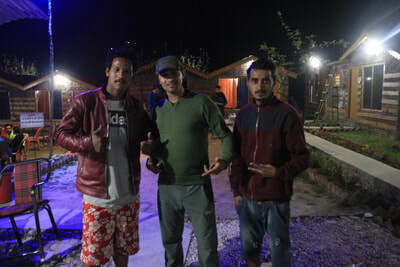 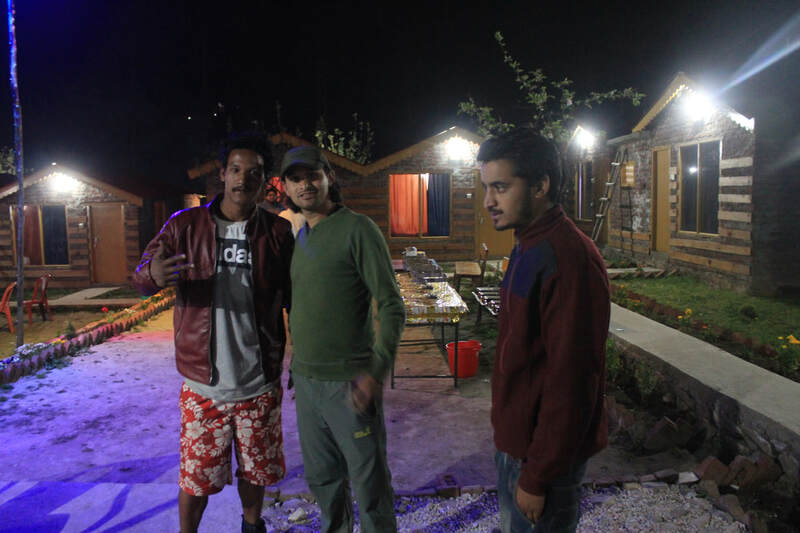 You can buy semi precious stones, pendants, Bob Marley and Shiva T-Shirts both being the smoking icons along with winter clothing like pullovers, caps and coats at astoundingly low prices. 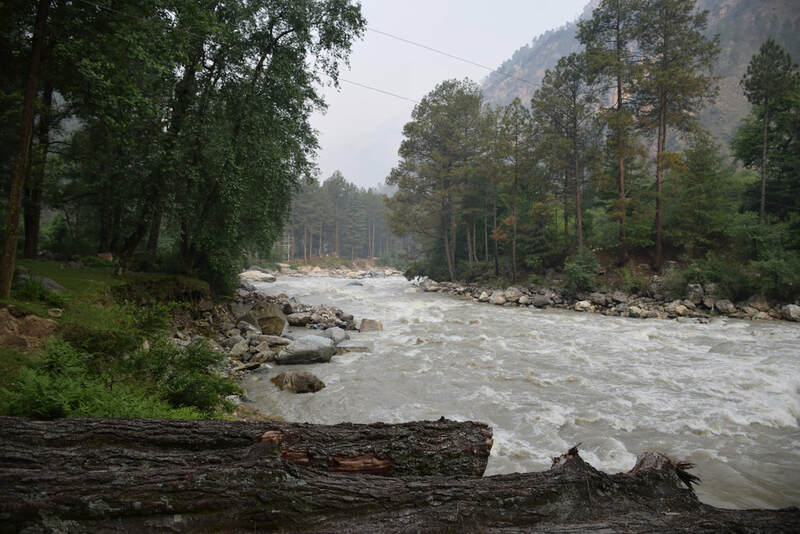 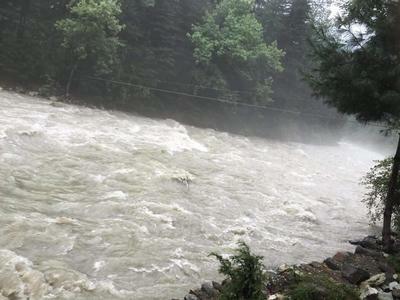 Travelling from National Capital Delhi to Kasol will take anywhere between 11-12 hours. 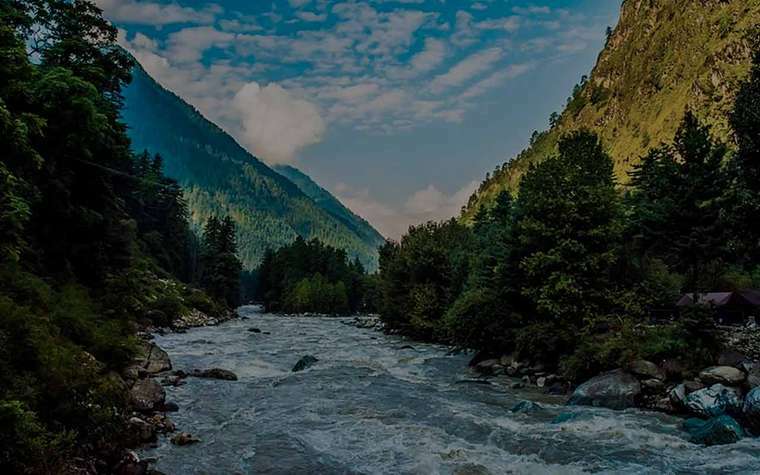 If taken a Volvo bus from Delhi it will drop you at Bhuntar which is around 30 kms from Kasol and from where you will need to take a local bus or cab to reach Kasol. 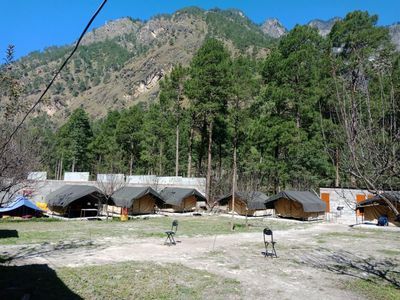 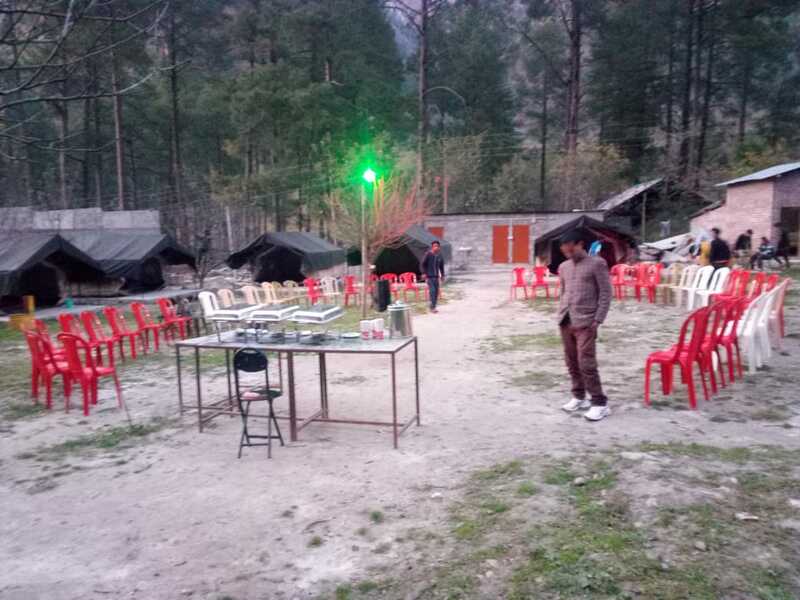 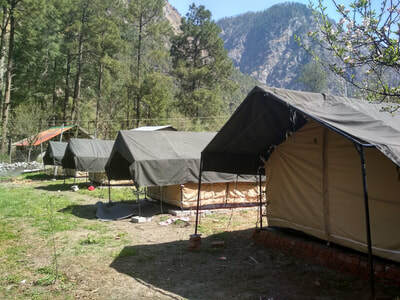 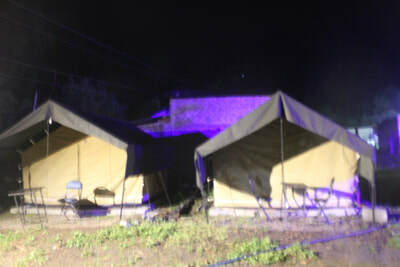 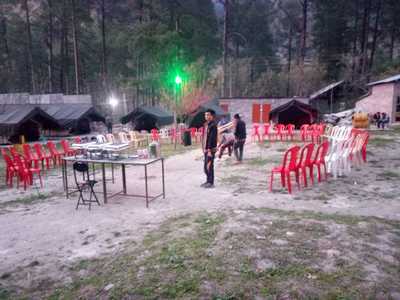 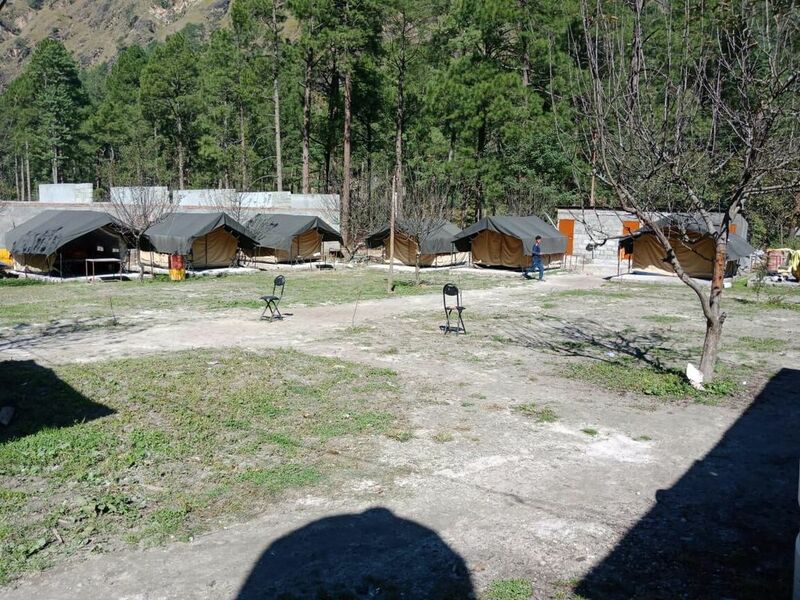 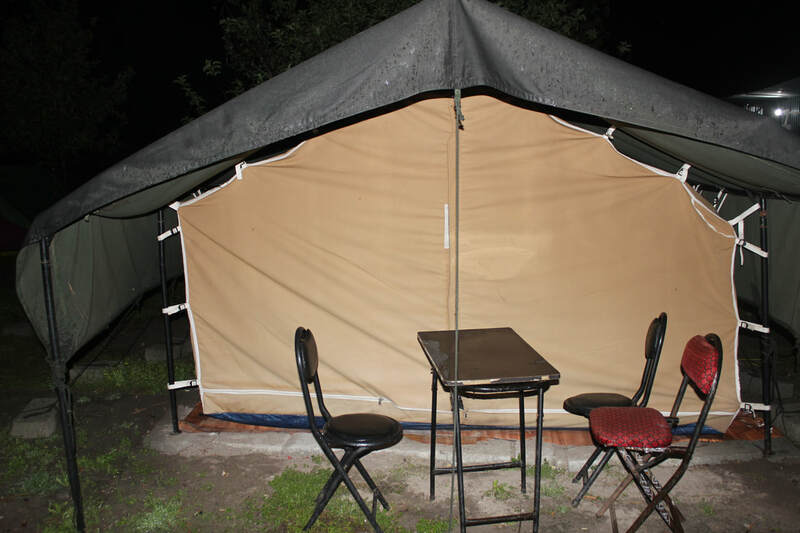 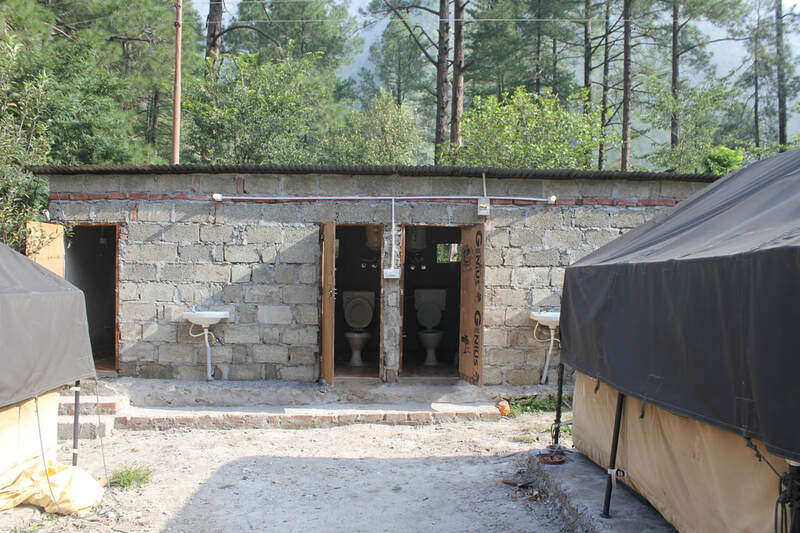 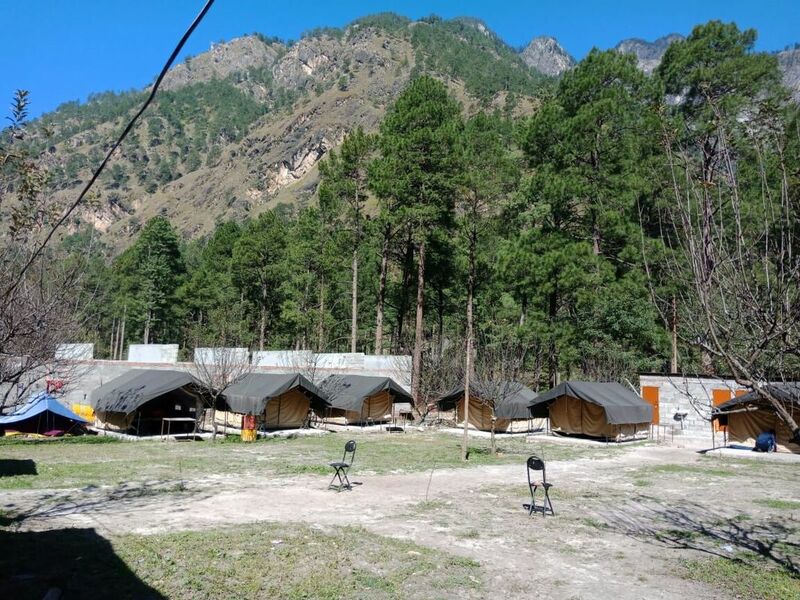 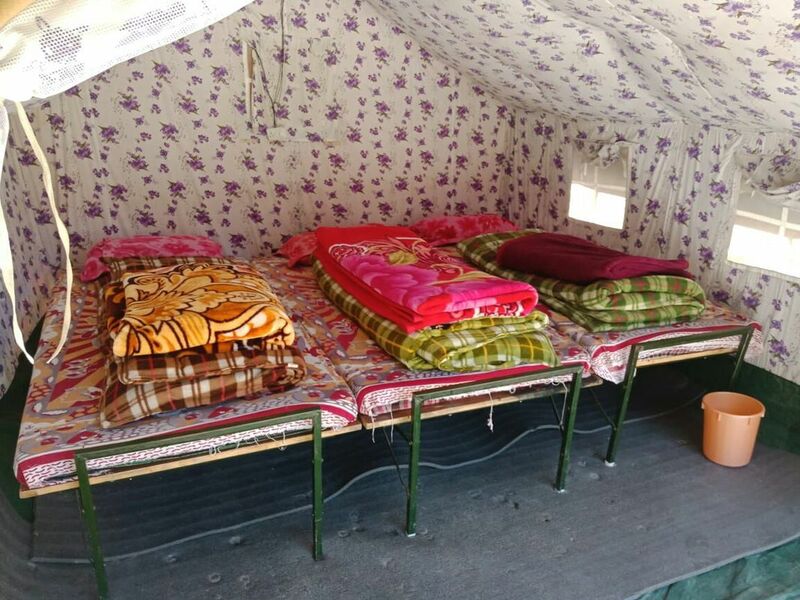 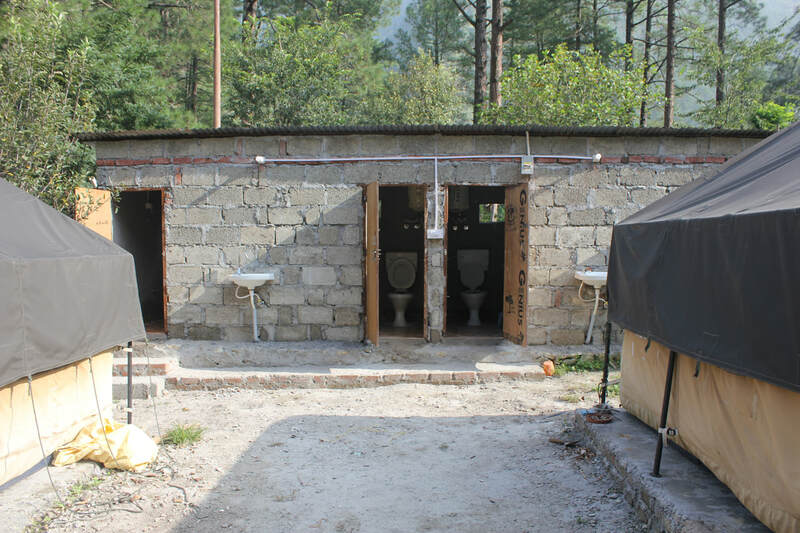 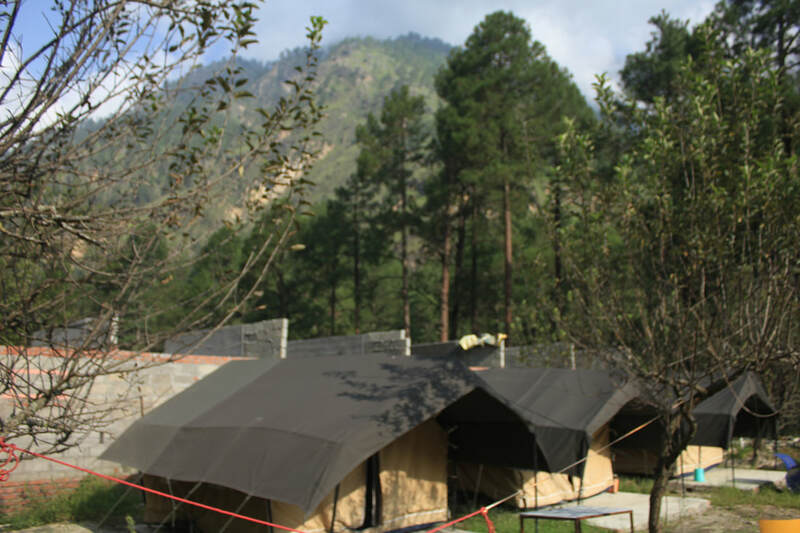 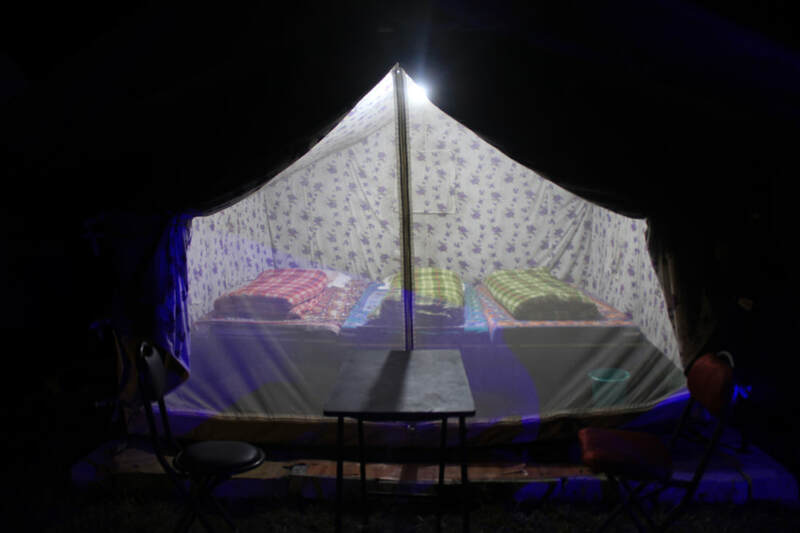 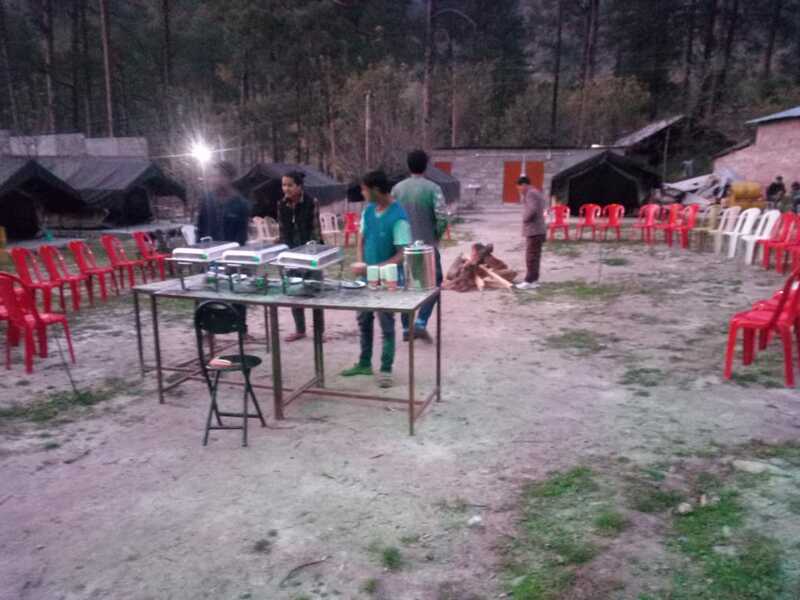 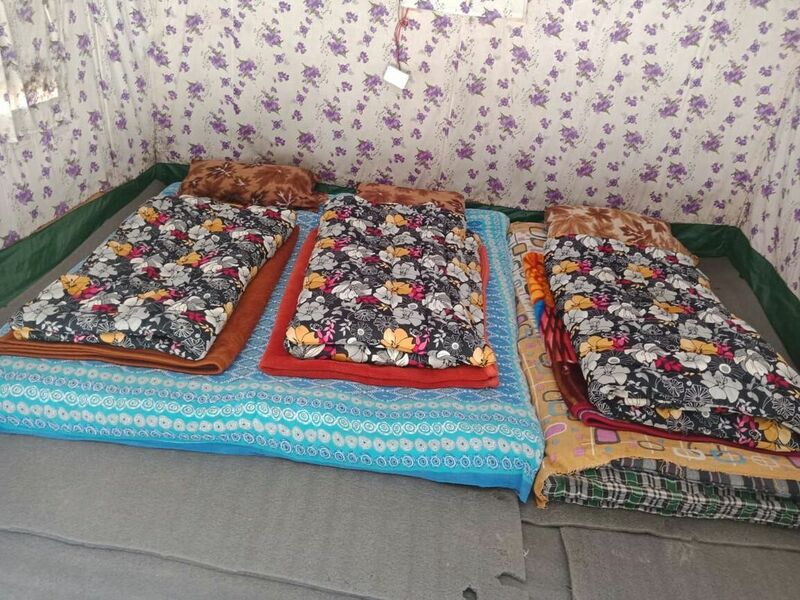 We operate our camps in Kasol, which also serves as our base point for sight seeing tours in Kasol like Malana, Tosh, Manikaran and Challal as well as camping and trekking options like Sar Pass, Kheerganga, Grahan, Pin Parvati Pass and Chandrakhani Pass. 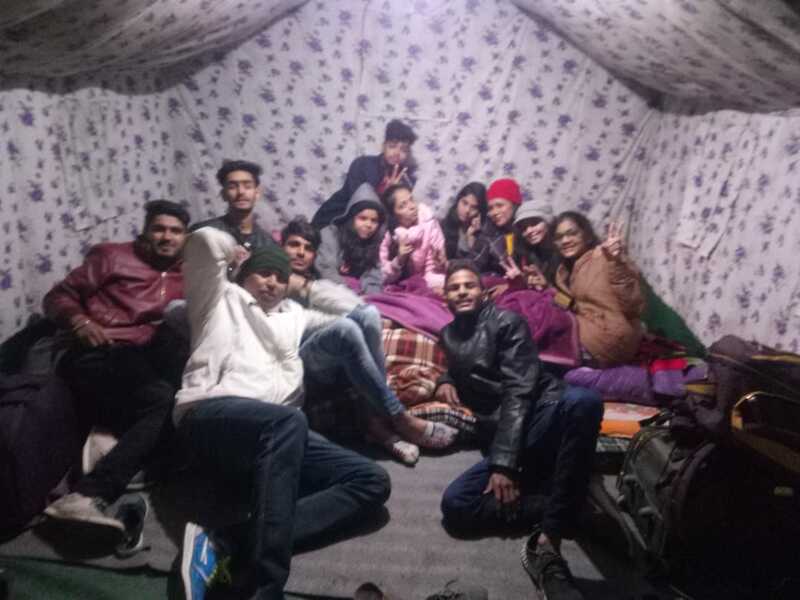 Also contact us for adventure activities from here like Rafting, Rappeling, Rock Climbing, River Crossing, Bike Tours, Adventure Courses, Peak Climbing and Treks around Himachal. 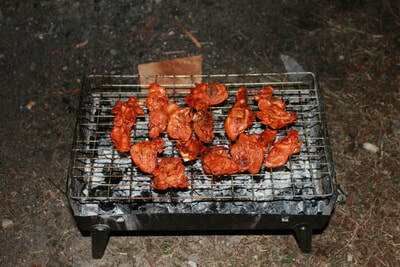 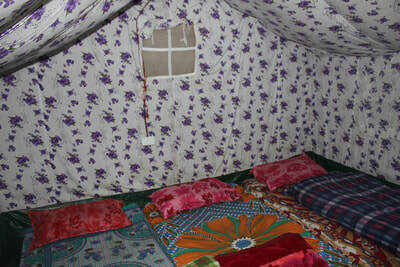 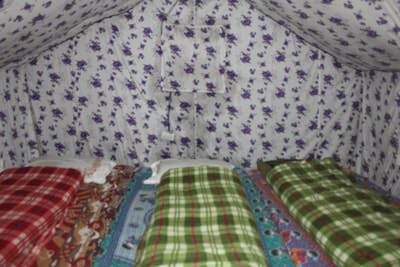 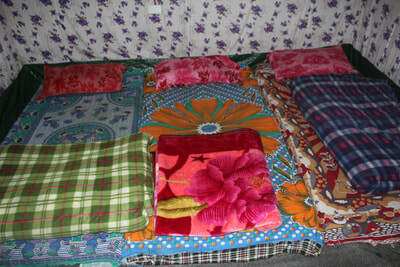 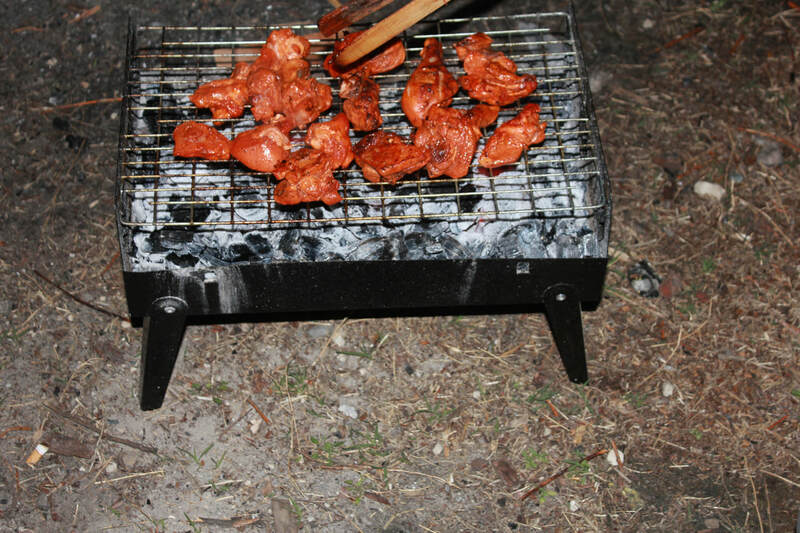 ​Please find below some of our most popular packages in and around Parvati Valley (Kasol). Option 1:- 1N/2 Days Stay in Kasol Camps with trek to Katagla and Challal, river side camps stay, music and bonfire in evening starting from Rs 1200/- only (Transporation not included, stay on triple share). Book now or call us at 780-728-9392, Delhi to Delhi - 4200/- only. 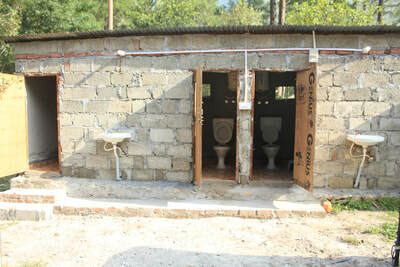 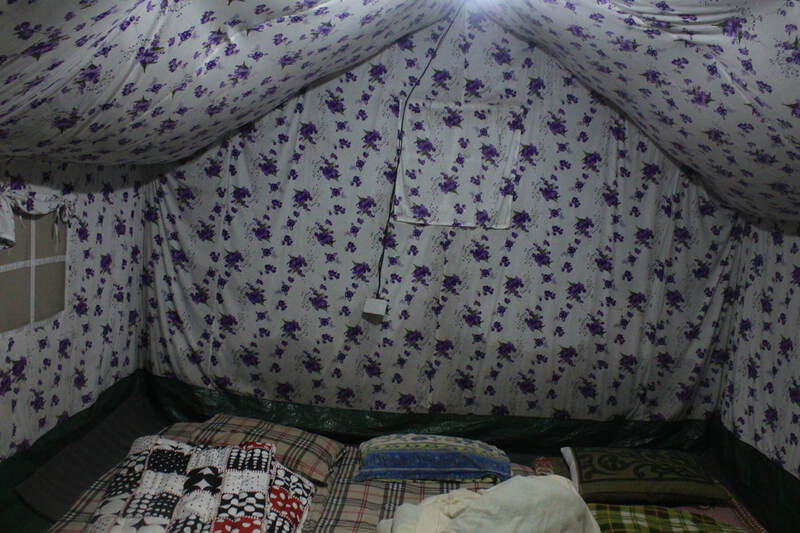 Option 2:- Kasol and Kheerganga (2N/3 Days)- Camping and meals only. 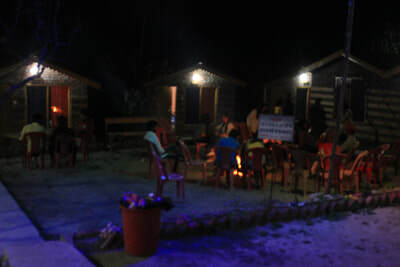 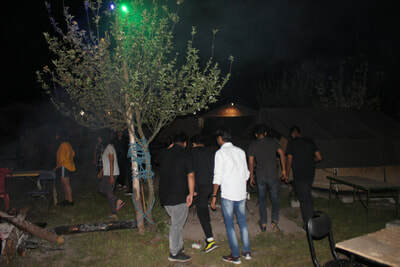 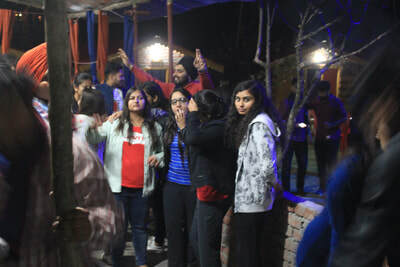 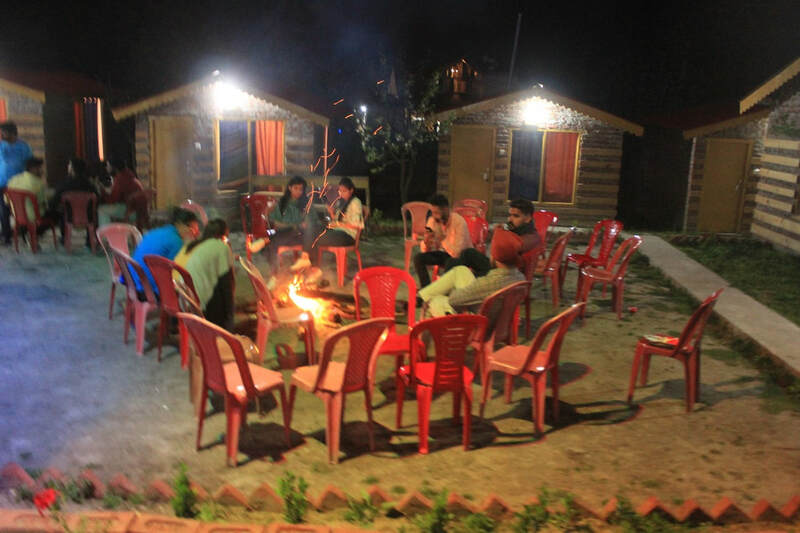 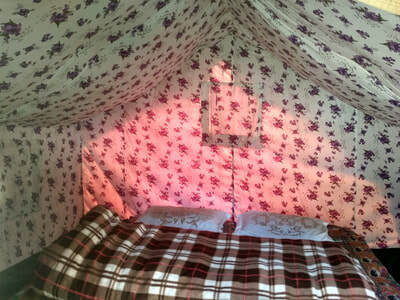 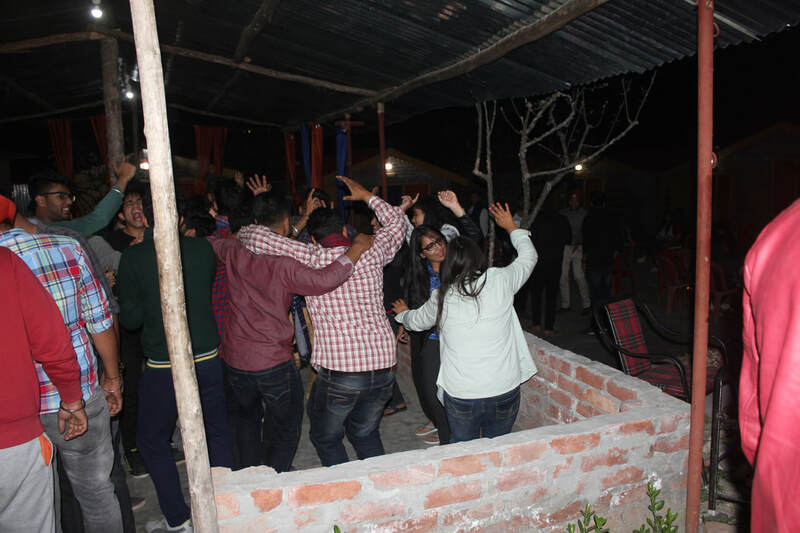 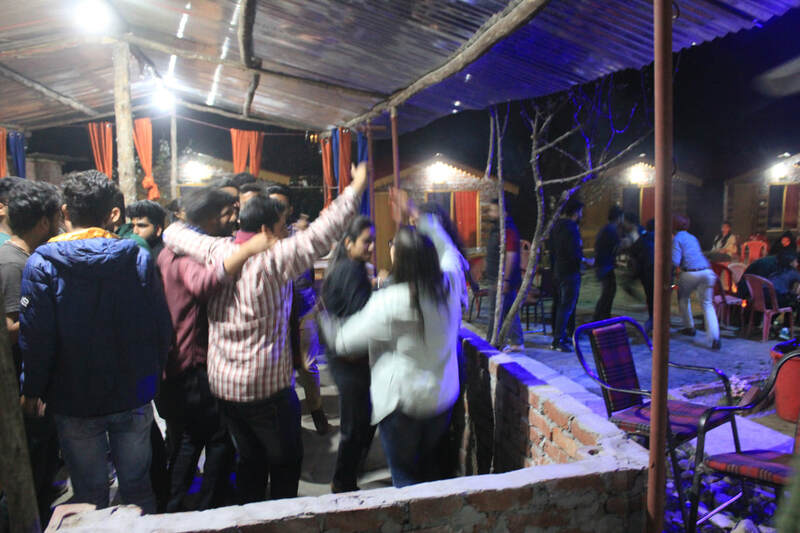 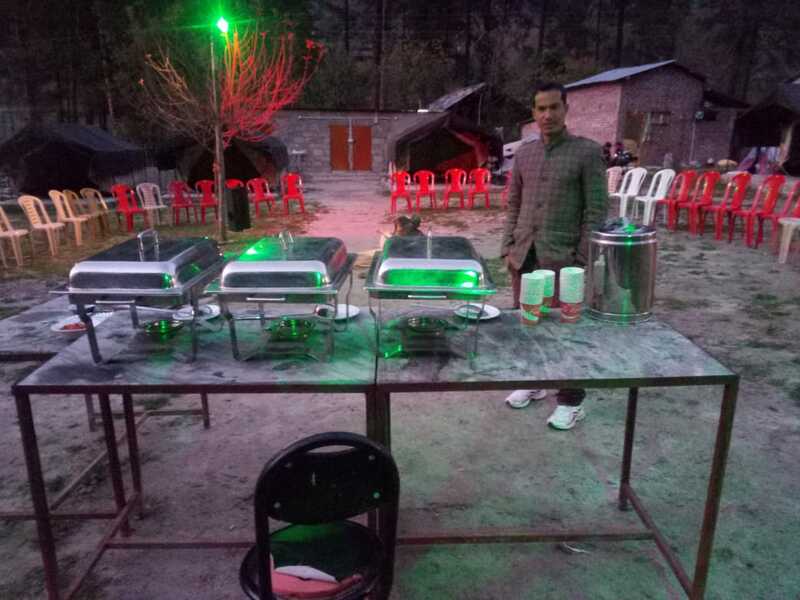 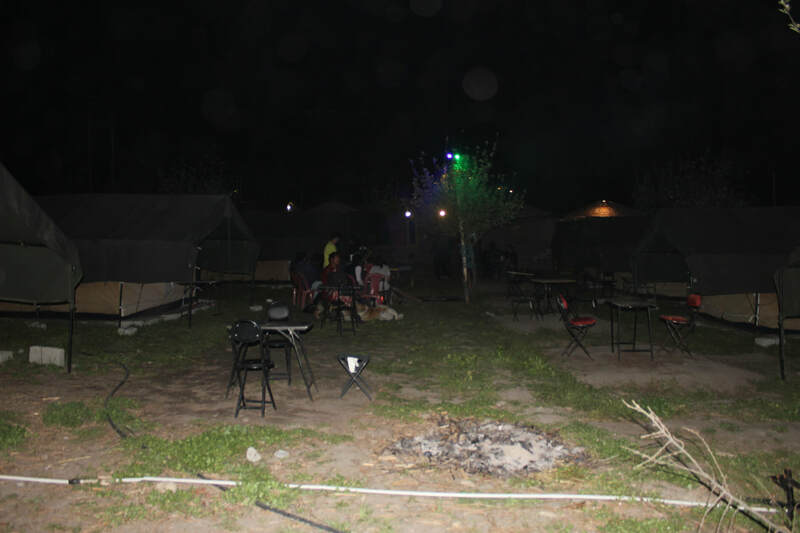 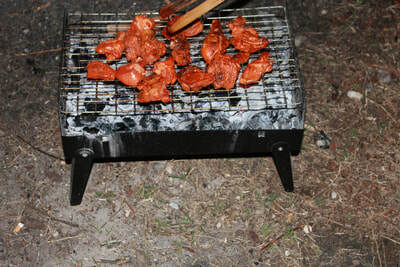 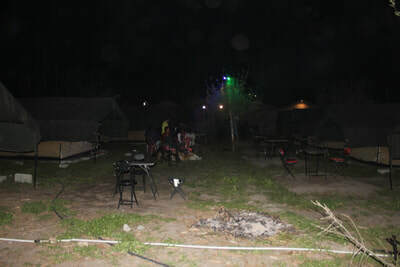 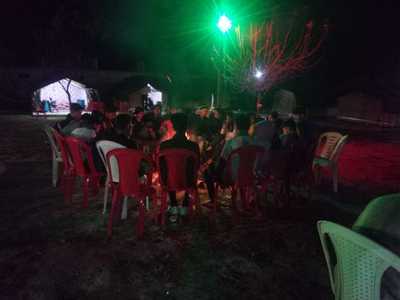 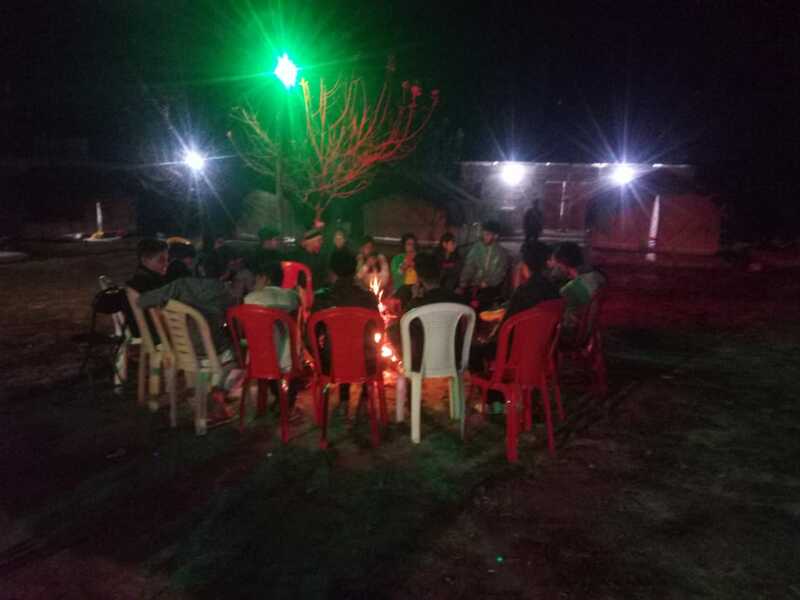 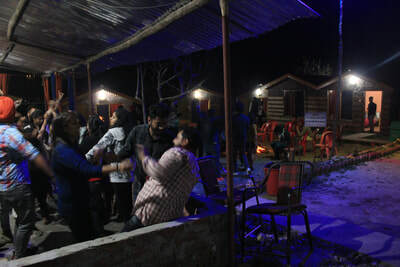 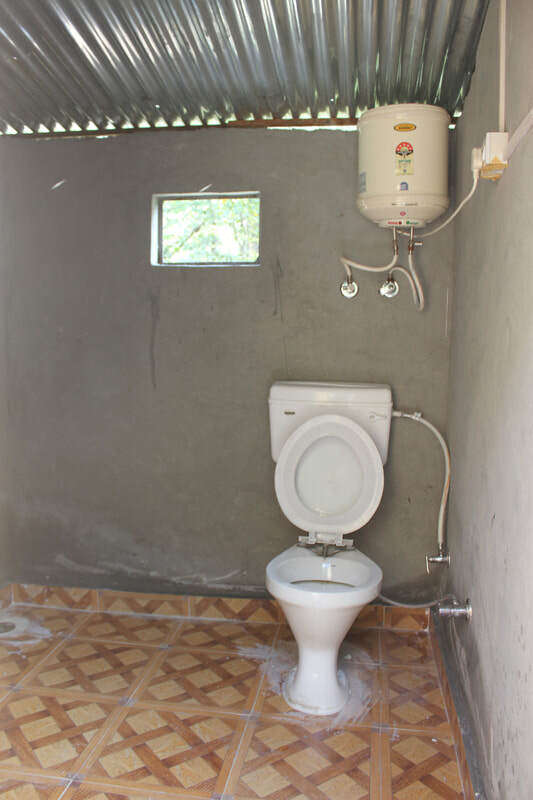 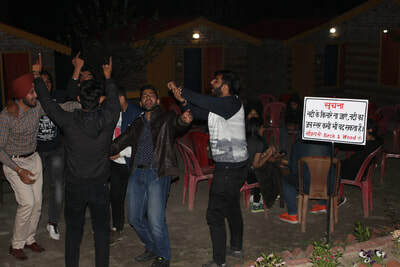 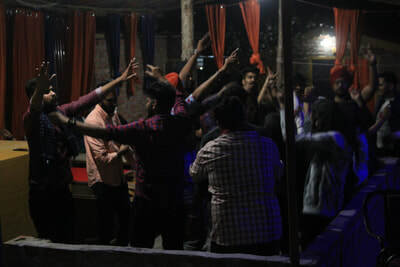 One Night stay at Our Cottages/Camps in Kasol, One Night stay and trek to Kheerganga:- Breakfast and Dinner, Bonfire, Music included:-Rs 2200 (Kasol to Kasol), including music and bonfire on day 1 in Kasol, next day trek to kheerganga and enjoy delicious meals with comfortable stay at camps in Kheerganga. 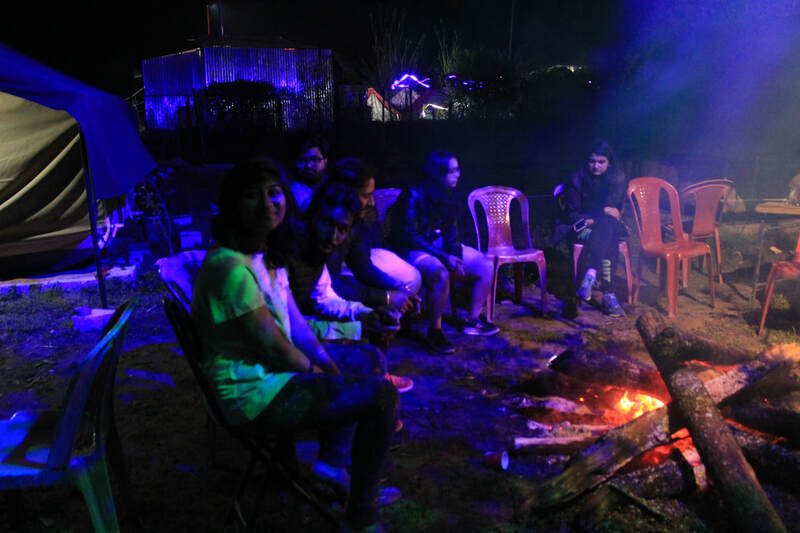 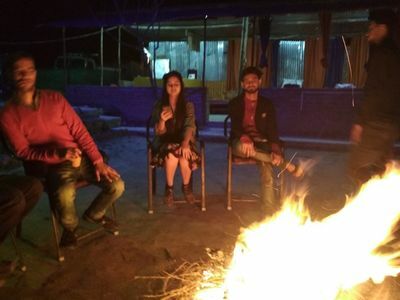 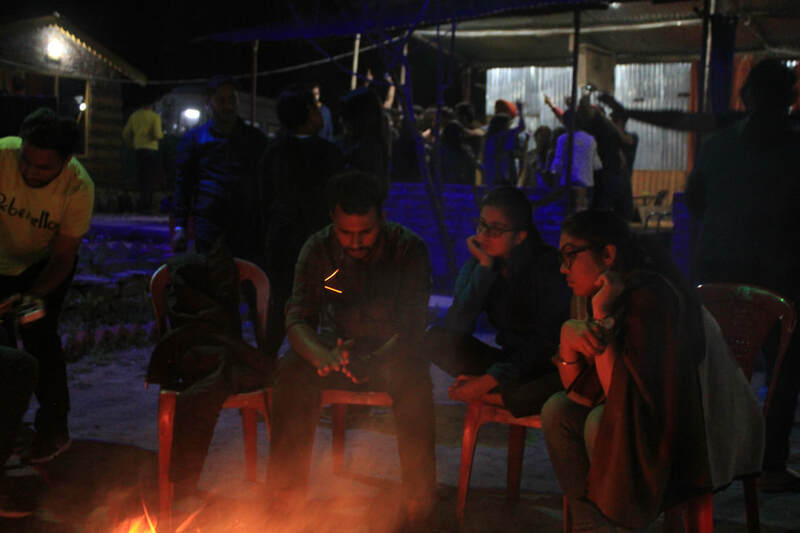 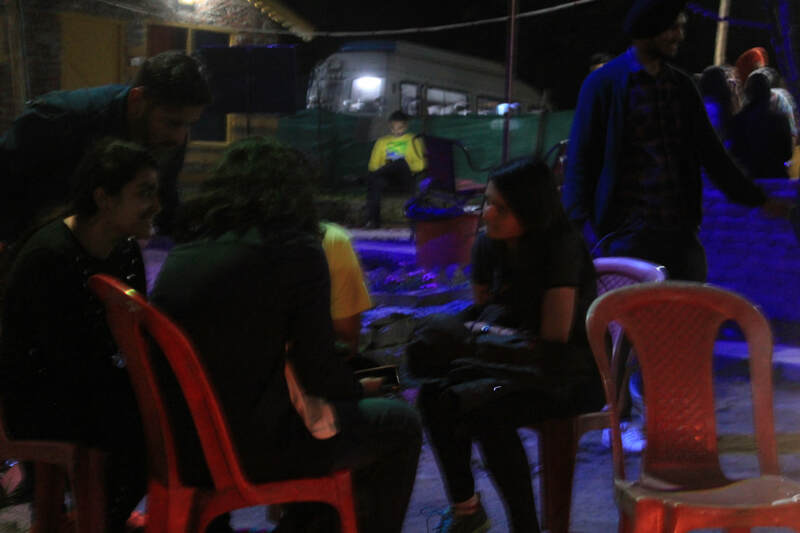 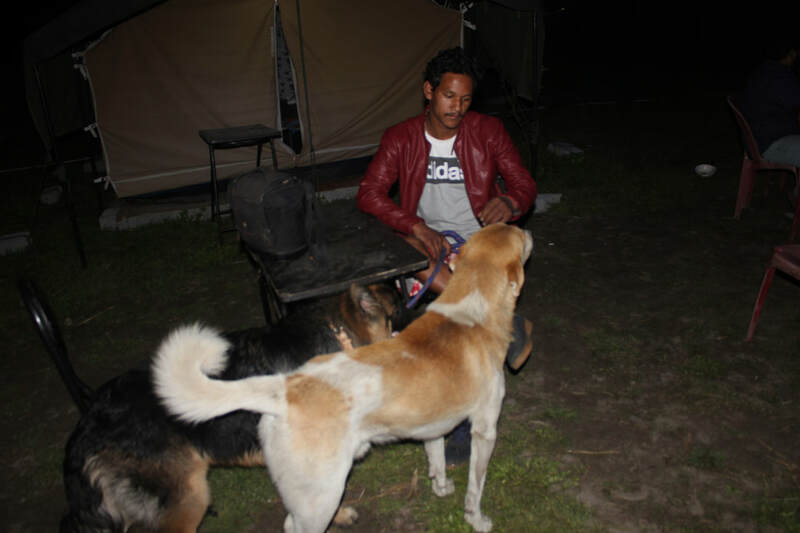 One Night stay at Our Cottages/Camps in Kasol, One Night stay and trek to Kheerganga:- Breakfast and Dinner, Bonfire, Music included:-Rs 3500 (Kasol to Kasol), including music and bonfire on day 1 in Kasol, Trek to Katagla and Challal. 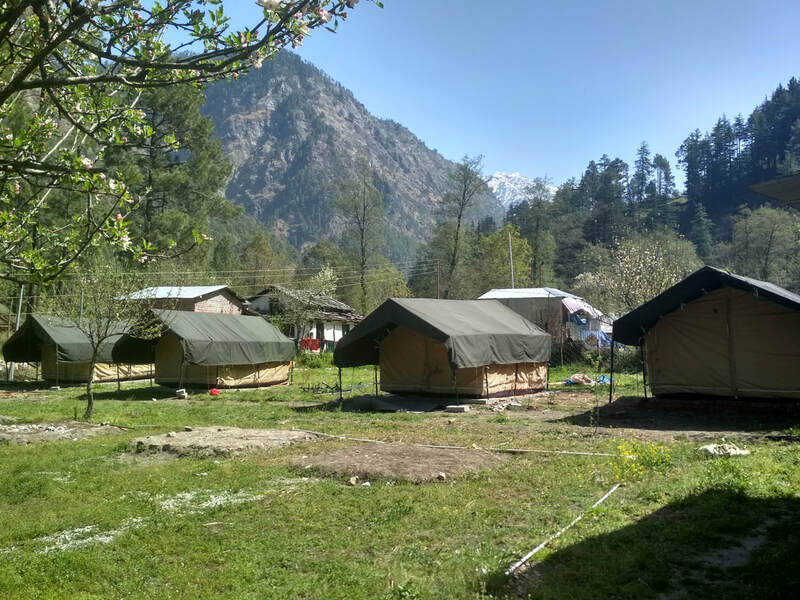 Next day Transporation to Barsheni on Taxi and back on day 3, guide accompanied along with comfortable stay at camps in Kheerganga. 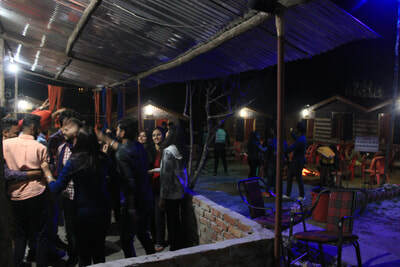 One Night stay at our Cottages/Camps, One Night Stay in a Deluxe Property in Tosh:- Breakfast and Dinner, Bonfire, Music included:-Rs 3500 (Kasol to Kasol). 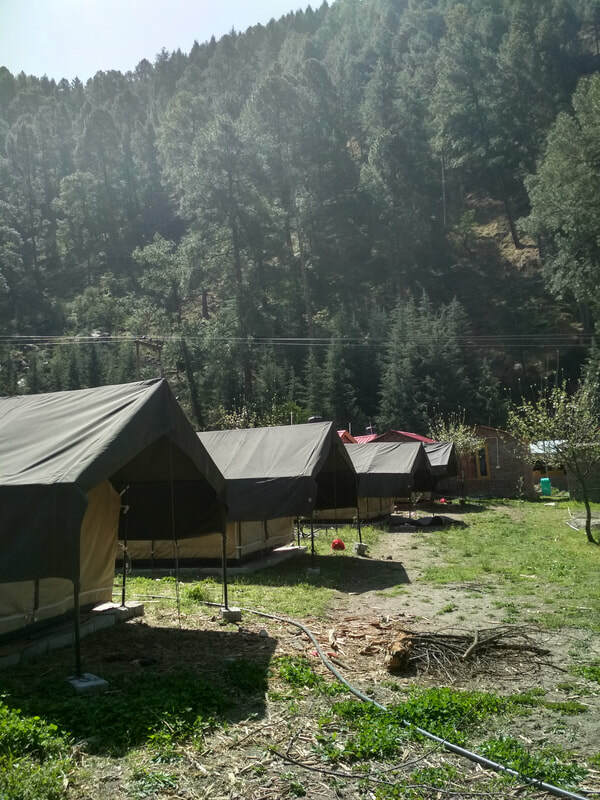 (Including Transportation from Kasol to Barsheni and Tosh and back, trekking in Katagla, Challal and Tosh, with guide, min 4 pax. 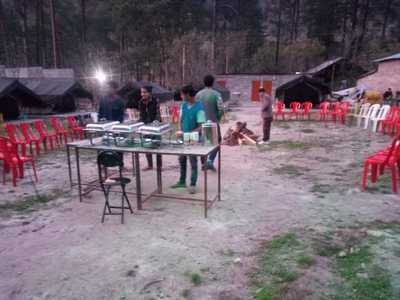 Exclusions:- Lunch, Non Vegetarian Snacks, GST, any other items and expenses personal in nature, anything not mentioned in inclusions.